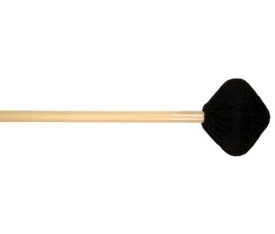 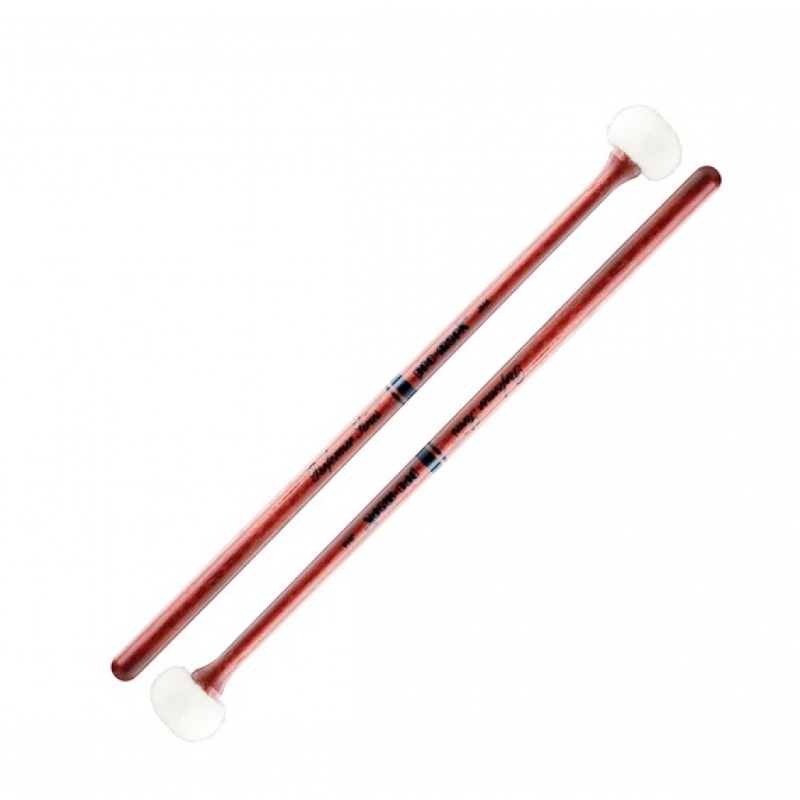 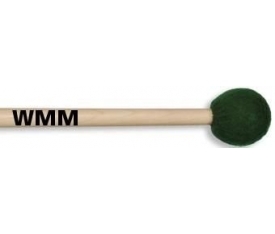 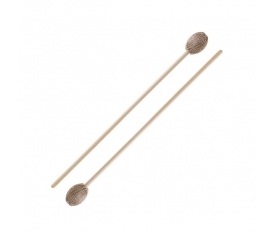 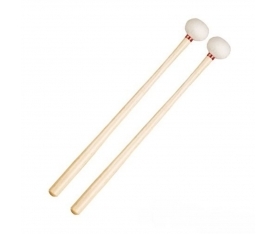 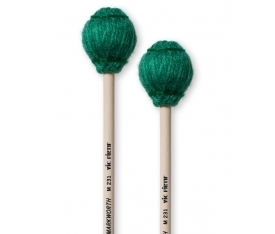 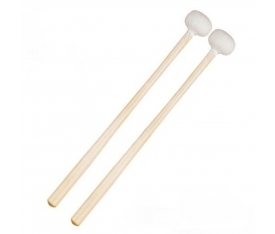 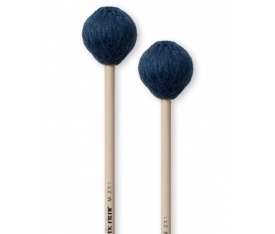 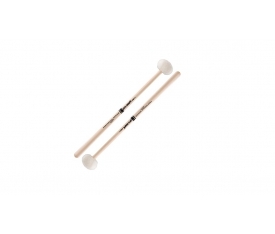 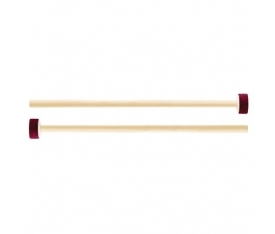 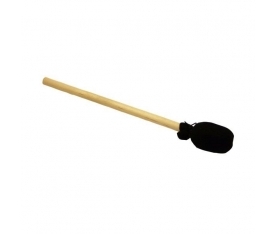 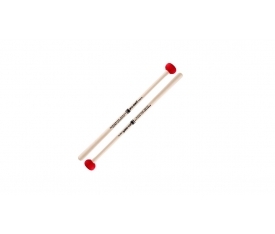 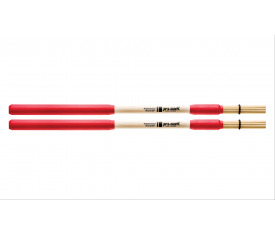 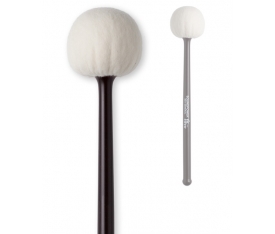 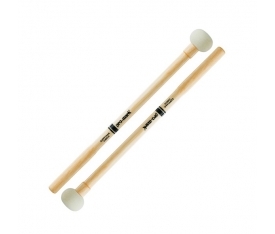 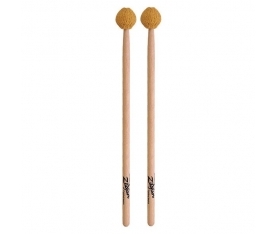 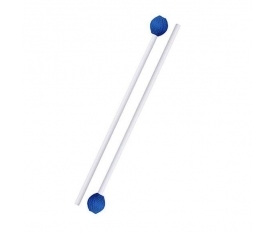 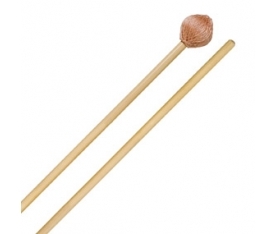 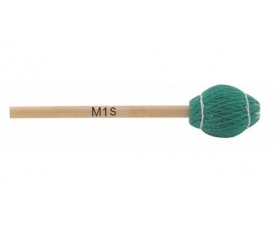 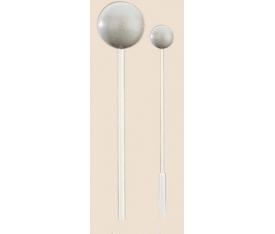 Promark JH4 timpani mallets feature German felt parachute-style covering for the highest quality of sound. 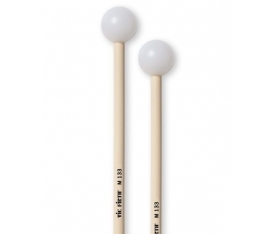 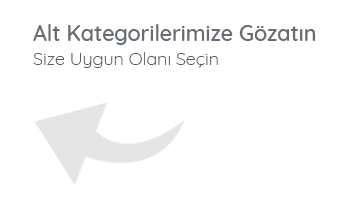 Japanese oak provides added weight without a larger diameter, which yields enhanced projection. 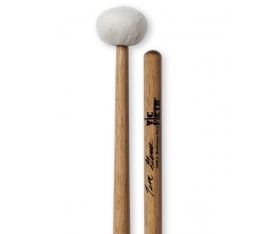 The JH4 is a general-purpose mallet with balanced tone and articulation, making it an excellent default mallet. 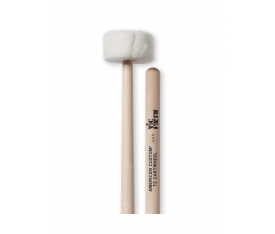 The JH4 timpani mallet has the weight to play loud, the softness to play soft, and the balance needed to control speed and accuracy of the mallets.